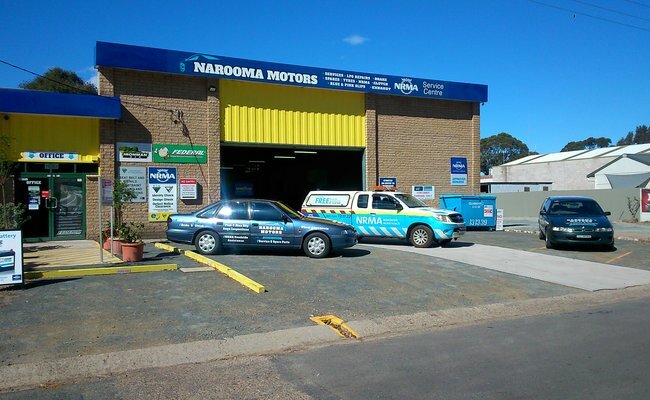 Narooma Motors provides fast and reliable service on a range of car repairs and servicing. 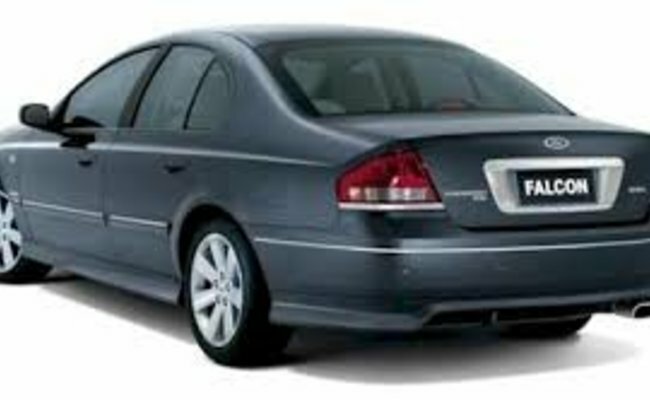 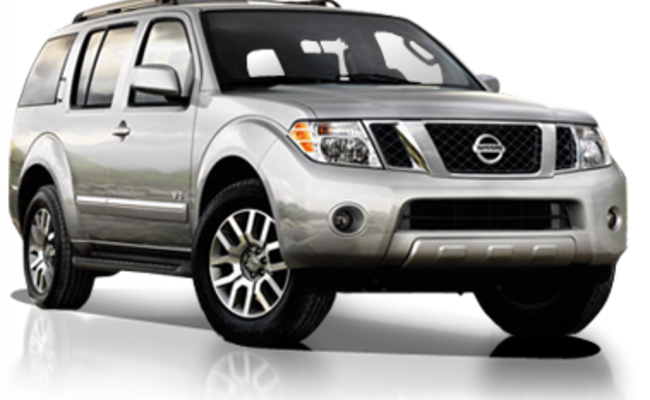 Our team of four highly trained and proficient technicians are committed to high quality work and excel in customer service with the ability to service and repair cars from your old banger to brand new makes and models. 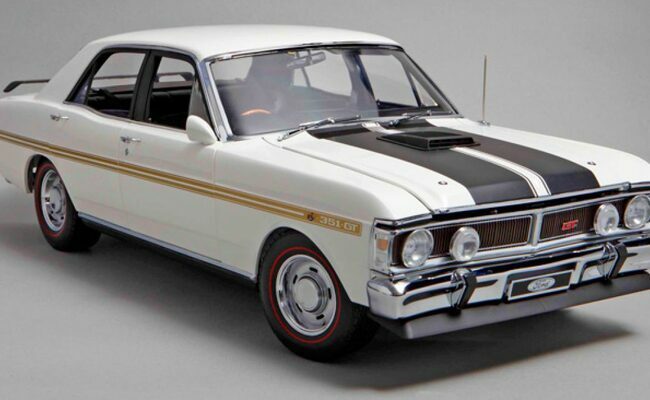 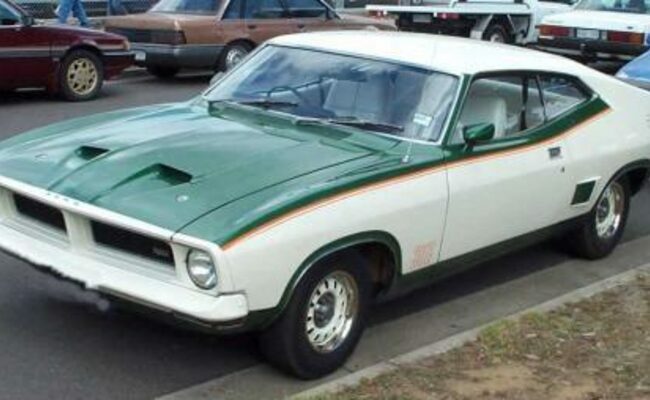 From your 70's Datto to your new Commodore, from your Trans Am to your Ford Ranger, we can take care of your pride and joy - or keep your much loved jalopy safe and running sweet. 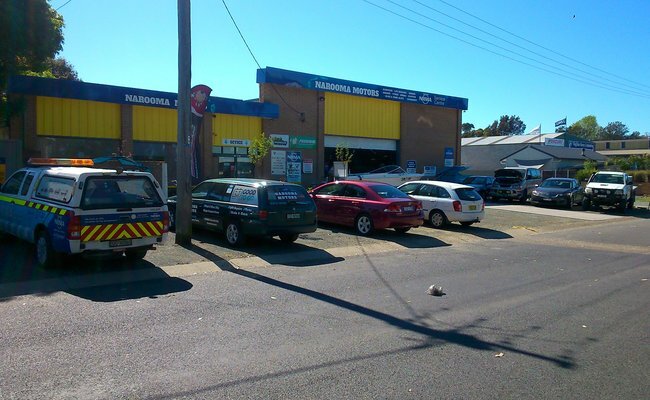 We stand by our workmanship 100% - and we have to because we are your NRMA Approved Repairer and held to a very high standard. 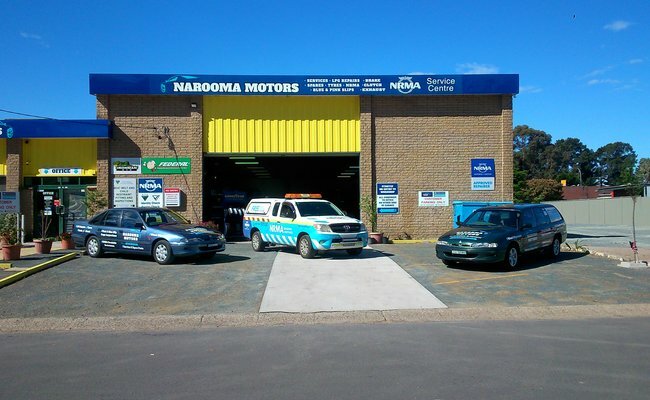 Narooma Motors also provides NRMA's Roadside Assist for the Narooma area, from Bodalla through to the Bermagui turnoff. 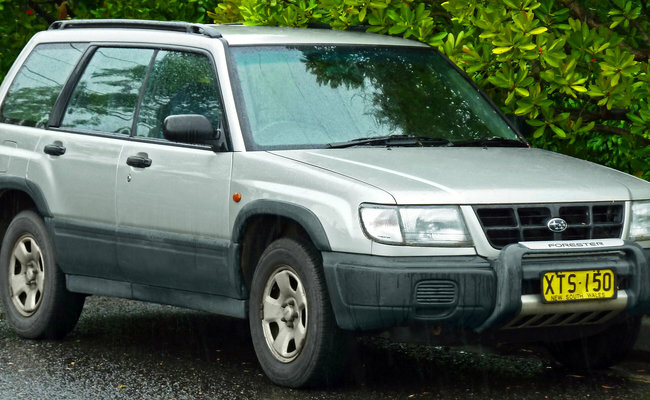 So if your vehicle needs a little love, or just it's regular due service, give us a call. 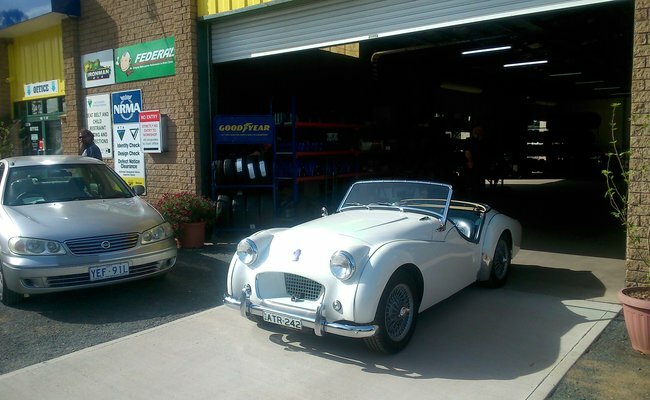 And we now have TWO dedicated Courtesy Cars (to approved customers, conditions apply). 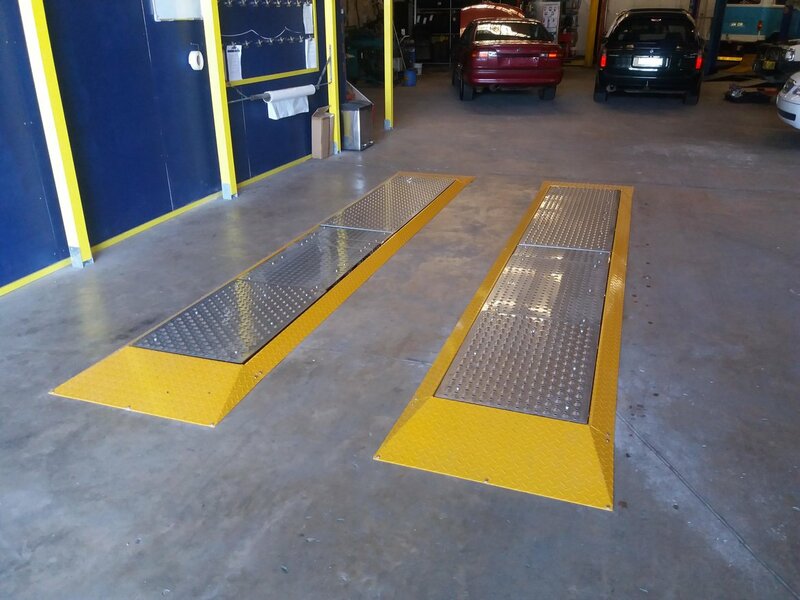 This is our brand new Safe-T-Stop plate-tronic brake/suspension/wheel alignment test machine. 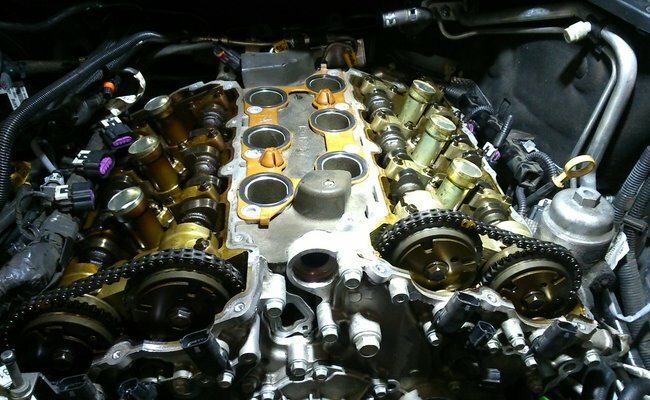 This is state-of-the-art stuff and we will now be offering a printed report on the overall performance of your car's most important parts with every service and Pink Slip inspection. 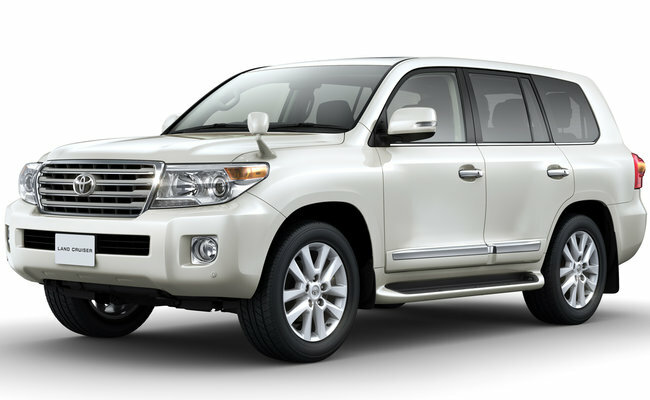 This device is above industry standard and we can now, with absolute conviction, say that we are now better ever, and easily better than most. 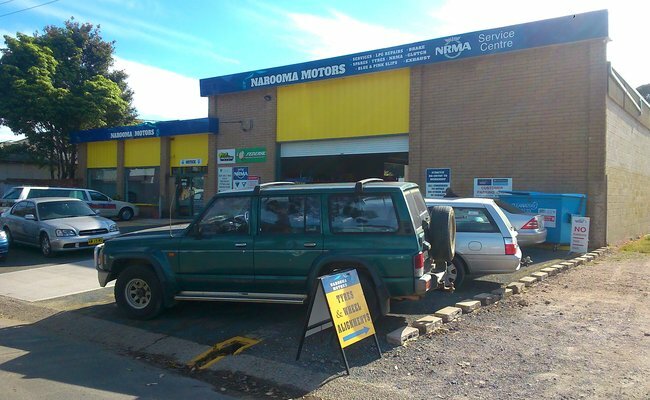 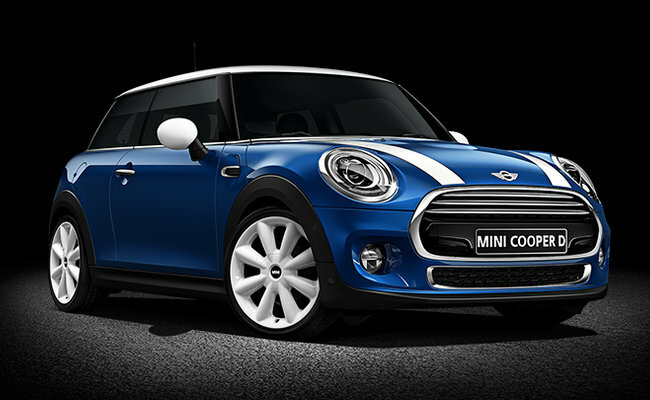 Narooma Motors is your Premium Workshop - but we don't charge those monstrous premium rates.